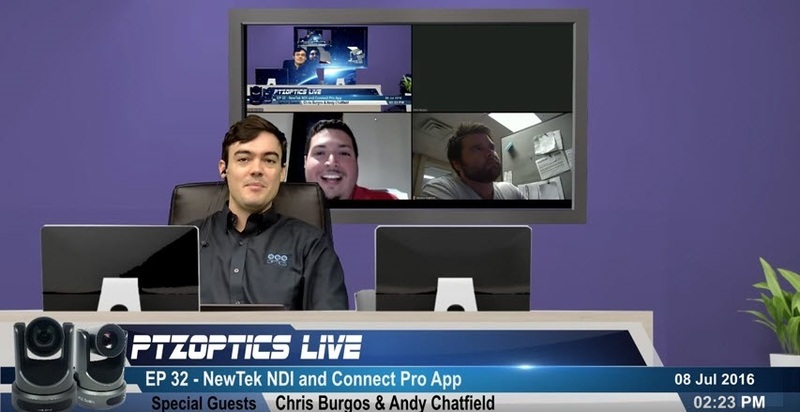 NewTek production workflow expert Chris Burgos guests with PTZOptic’s Paul Richards and Andy Chatfield to give a tour of some of the capabilities of NewTek Connect Pro. 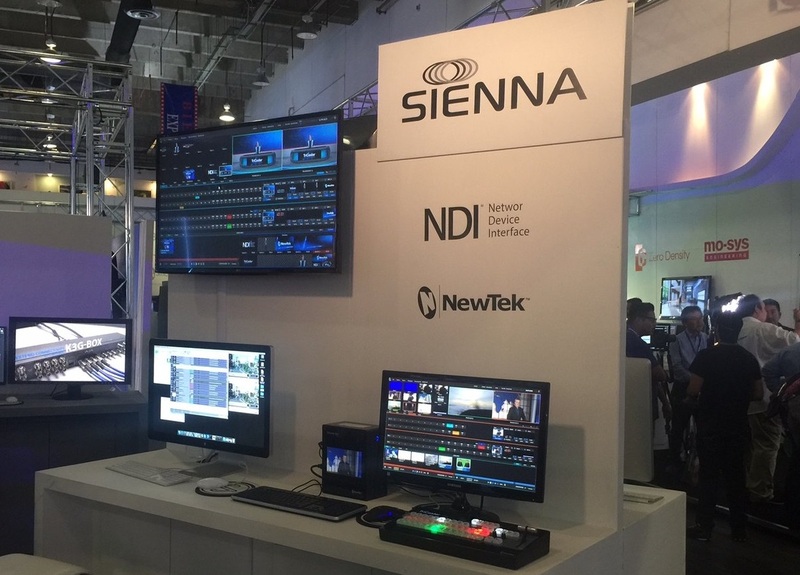 This new NDI application bridges standard physical production technologies and IP, as well as IP video transport standards between one another, all via NDI’s flexible, powerful workflow. In addition, NewTek Connect Pro offers proc amp controls and other professional controls for quality and look control of the video coming through, so that it comes to your switcher ready to use. The episode also takes a look at a couple of videos of Chatfield’s work in setting up the NewTek Connect Pro application to receive RTSP video streams from two PTZOptics cameras, and then configuring a TriCaster Mini running TriCaster Advanced Edition software to use NewTek Connect Pro’s resulting NDI streams coming in via the network. If you’ve wondered what IP might be able to add to your workflow, many of the possibilities are covered here. Richards also speaks to the plans that PTZOptics, a participant of the NewTek Developer Network, has for full implementation of NDI in its robotic cameras. 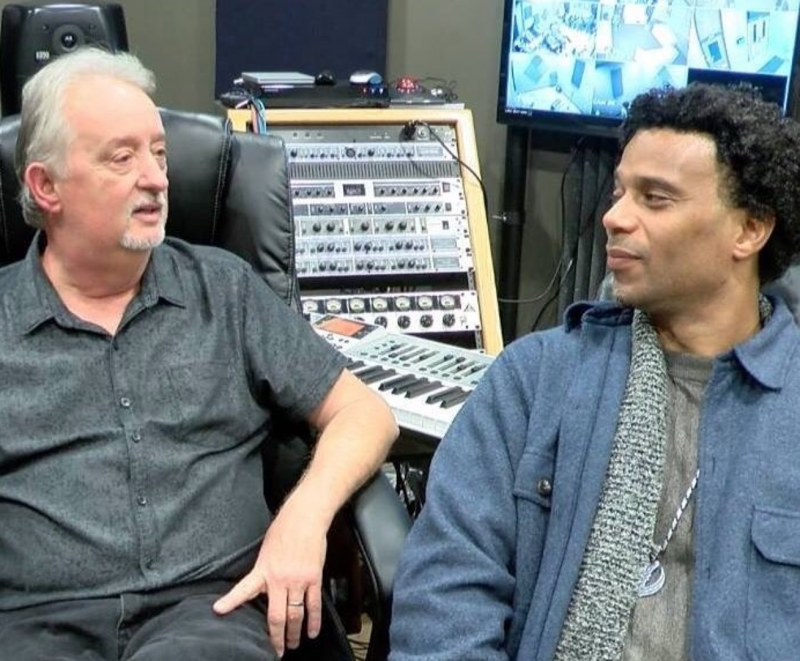 The group answered questions from viewers in a post-show, which is shared below.